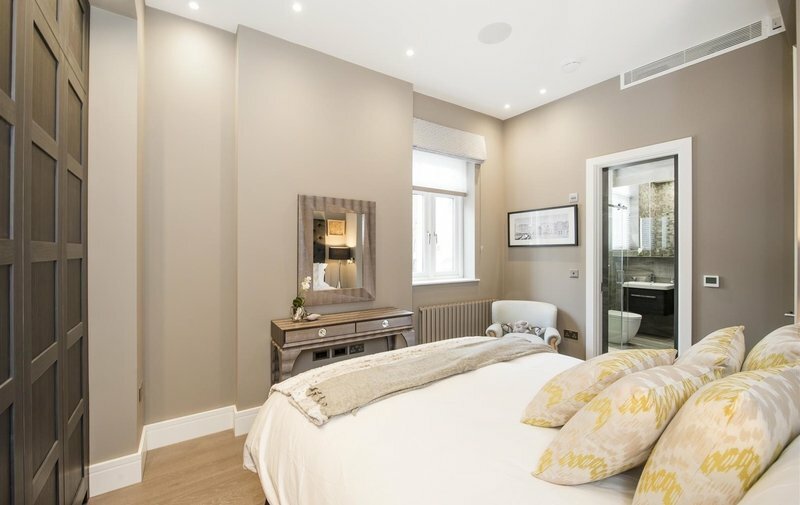 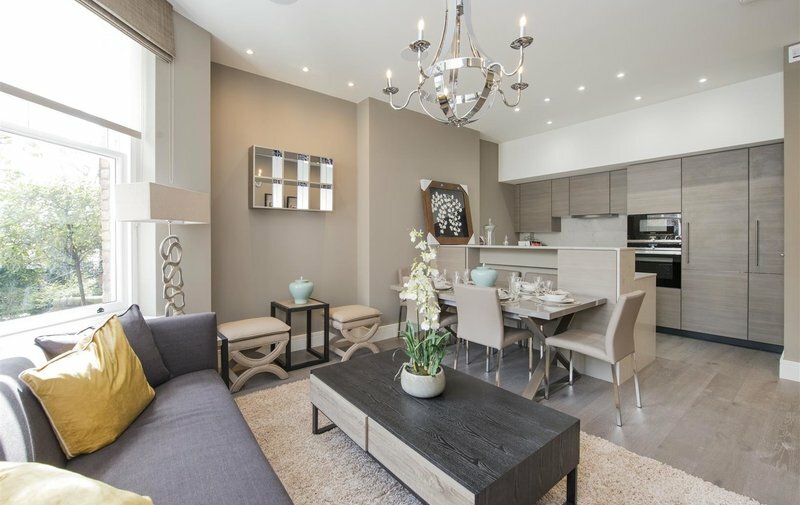 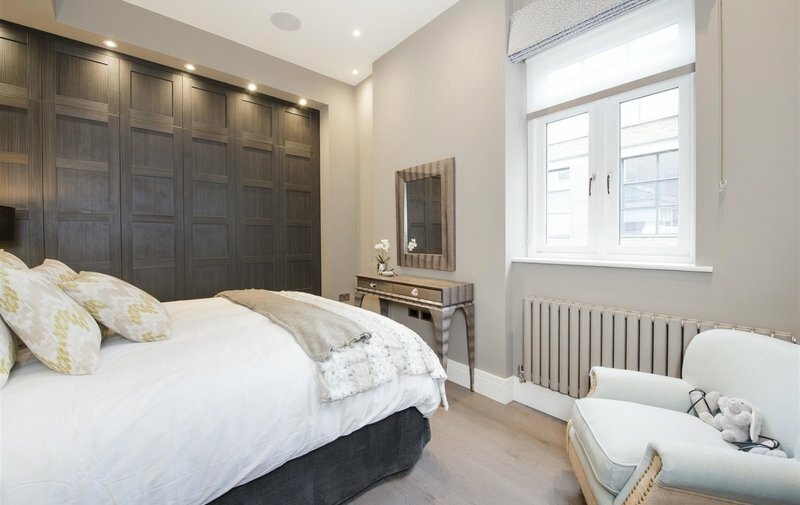 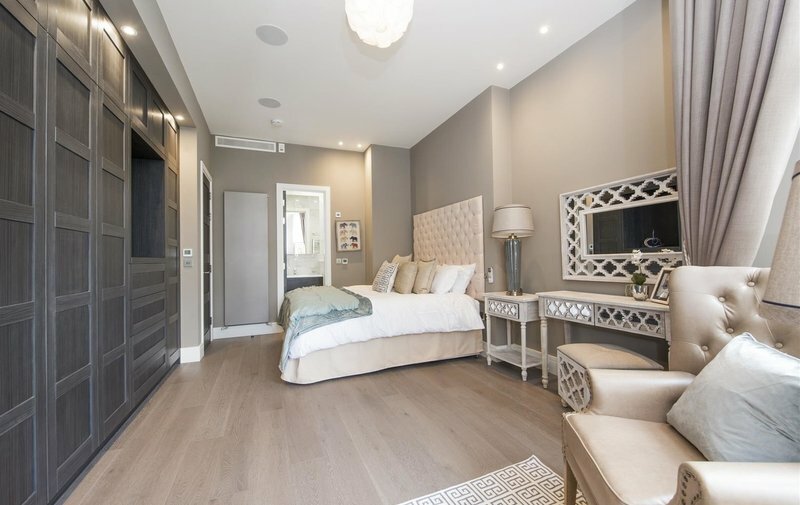 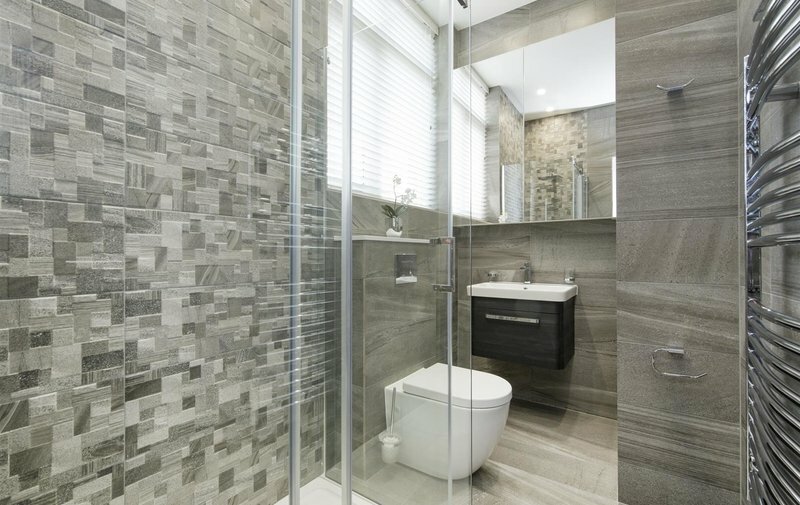 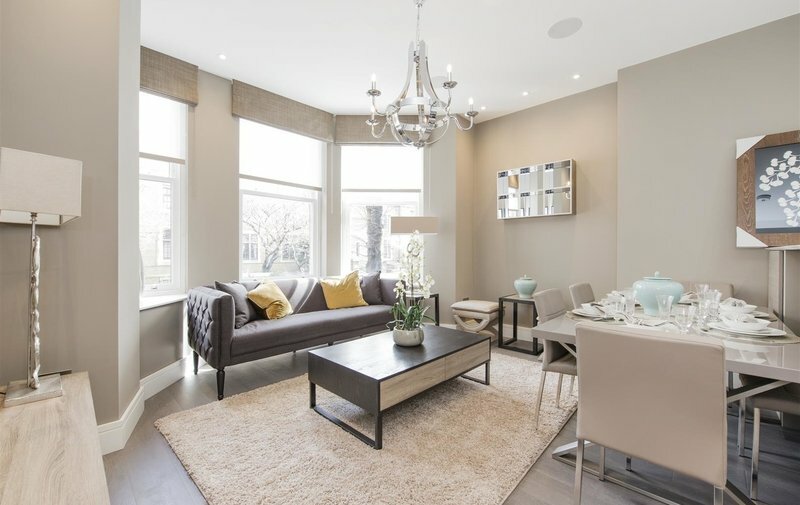 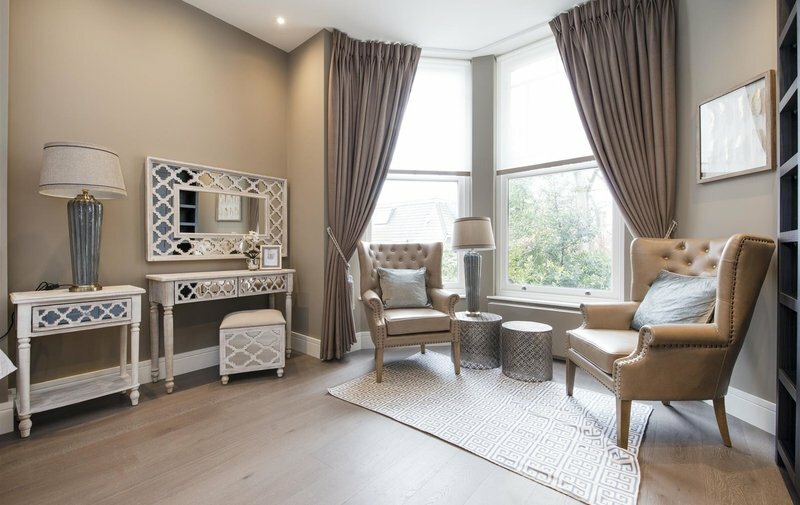 A recently refurbished two bedroom apartment, located on the upper ground floor of this period conversion, consists of a open plan kitchen / reception room, master bedroom with en suite, further double bedroom with en suite shower room and guest W.C. 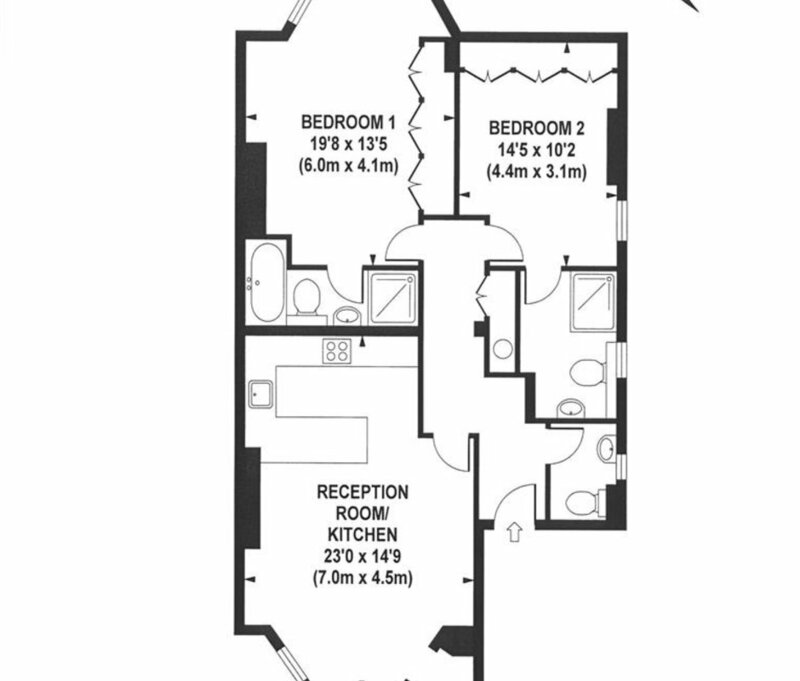 The apartment benefits from wooden floors throughout, high ceilings, video entry system, integrated ceiling speakers. 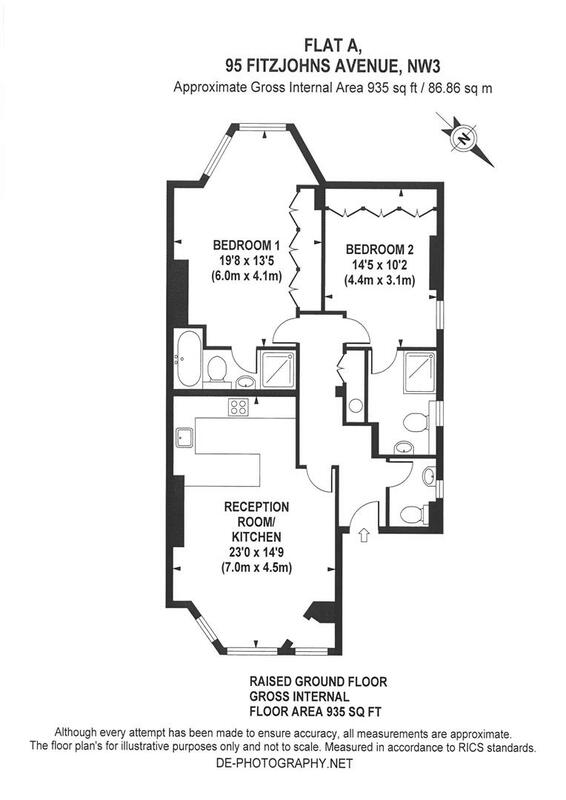 There is a designated car parking space available to rent under separate negotiation. 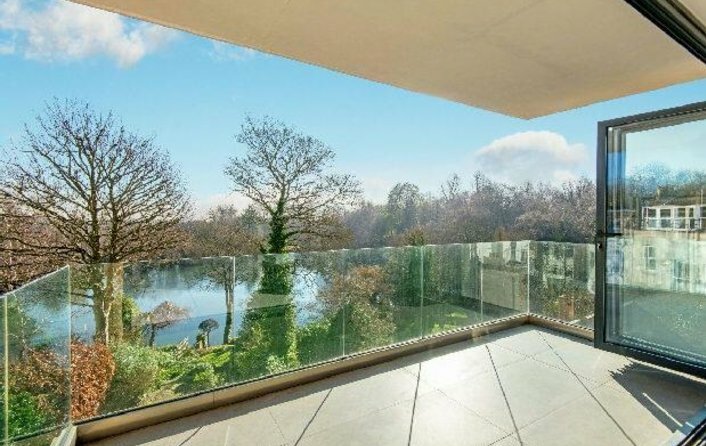 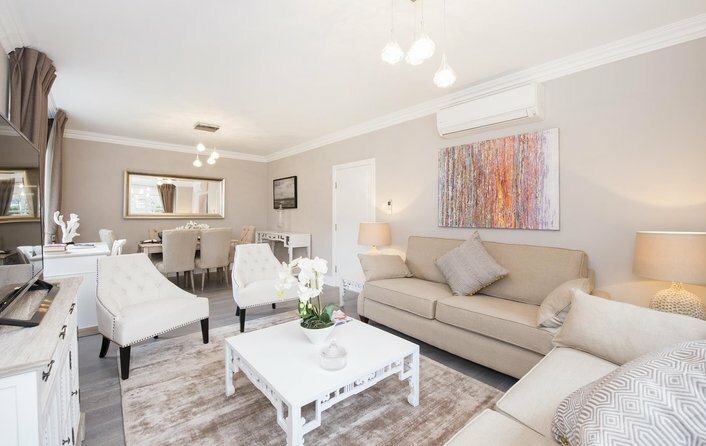 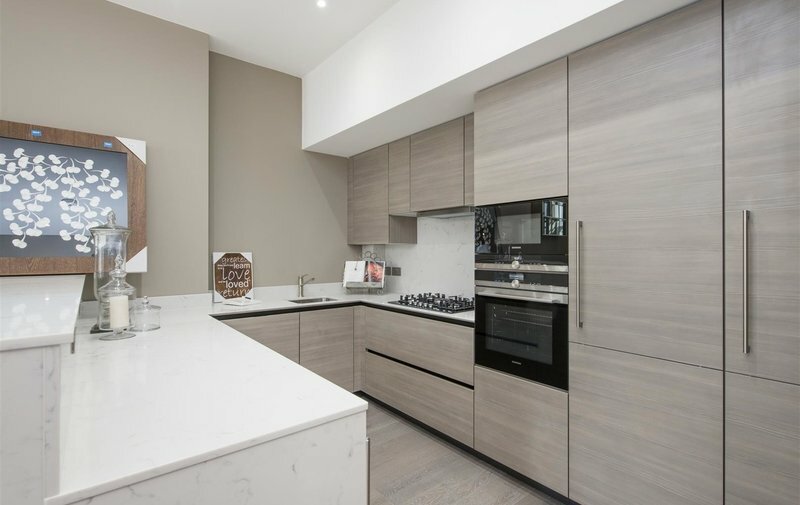 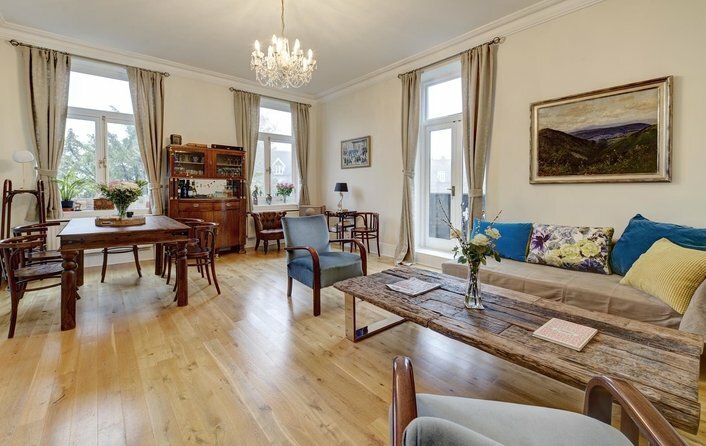 This property is conveniently situated within a close walk to all local amenities of Hampstead Village and Hampstead Underground station (Northern Line).